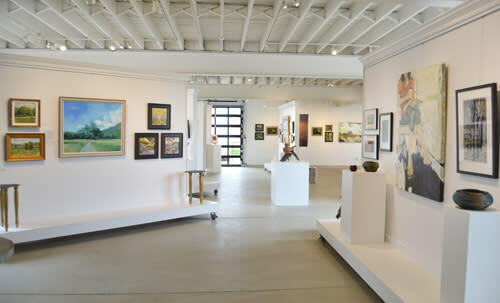 Since its opening late in 2011, Gallery Flux has showcased an ever-changing body of fine art in historic Ashland, Virginia. Gallery Flux presents art that excites patrons, artists, and art enthusiasts alike, that is ever-changing and always surprising: in flux. 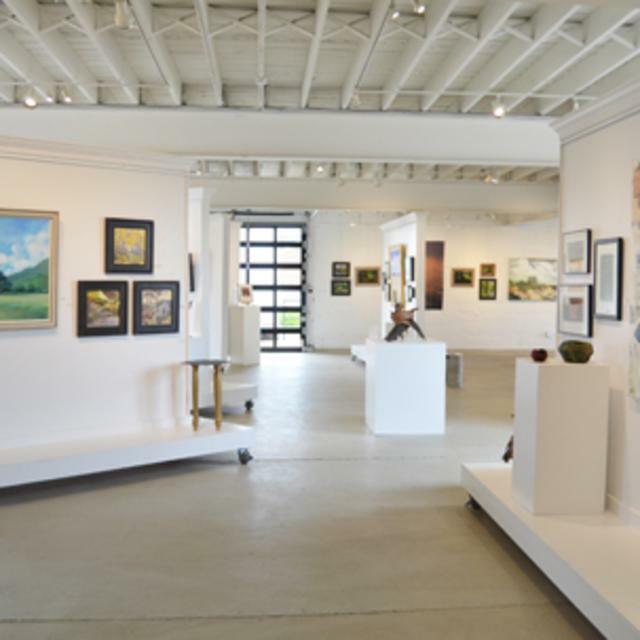 The original structure enhances the variety of fine art Gallery Flux has to offer with exposed beams, modern garage doors, and clean white walls. 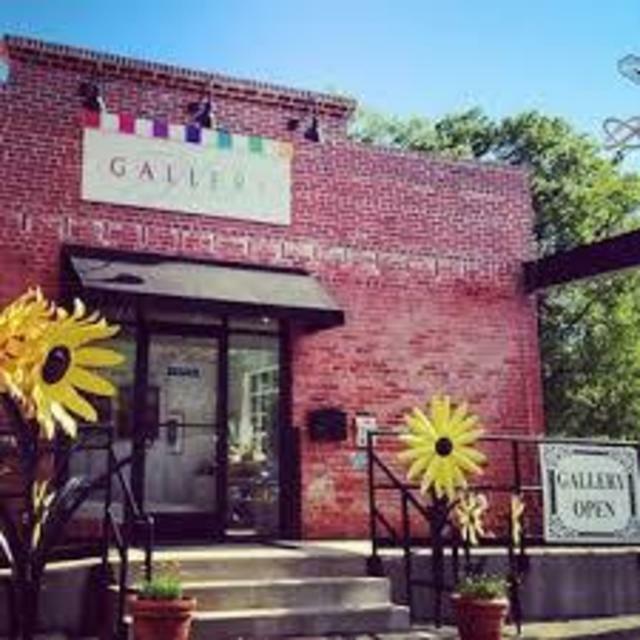 Upcoming exhibits can be found on our website, www.galleryflux.com. 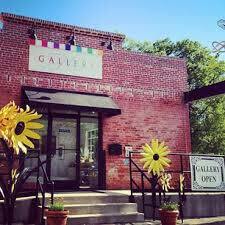 Join us every first Thursday of the month for an Opening Reception from 5:30-8:00pm.